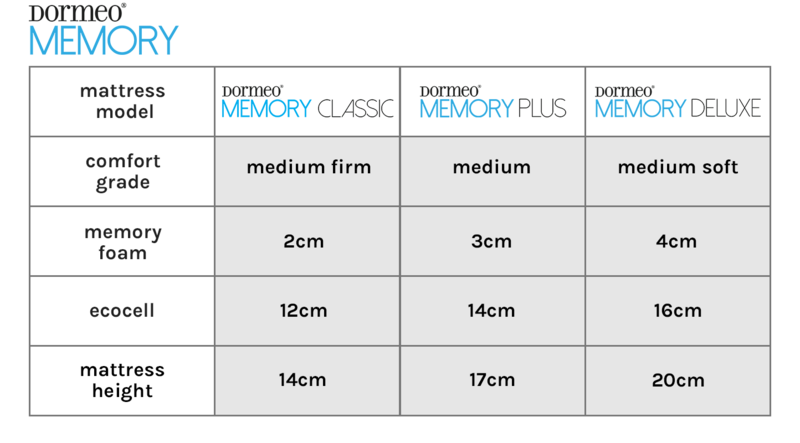 Dormeo Memory Deluxe Memory Foam Mattress, Double is rated 4.4 out of 5 by 83. 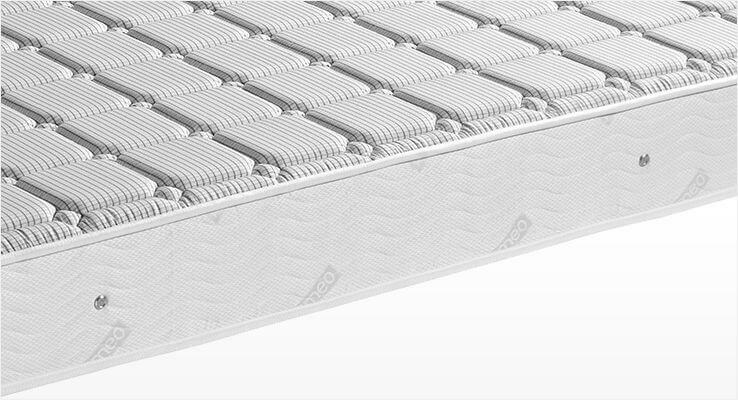 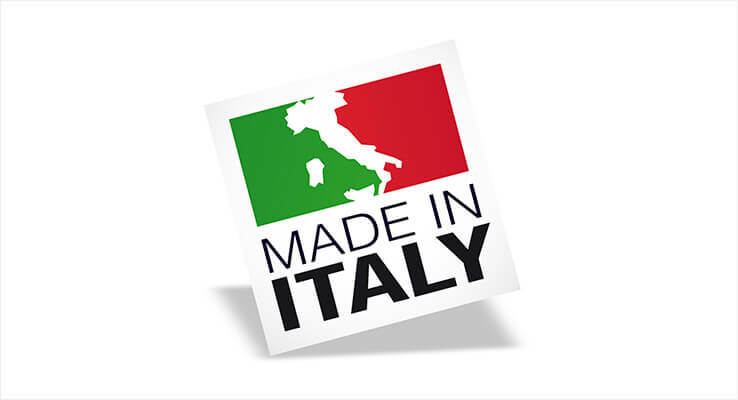 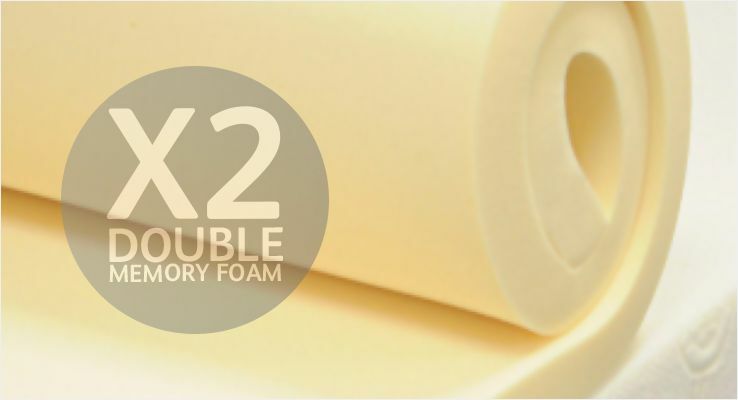 Each Memory Deluxe mattress offers the best balance of next generation, pressure relieving materials, wrapped in a luxurious Florentine stitched cover which has carbon fibres woven directly in to it. 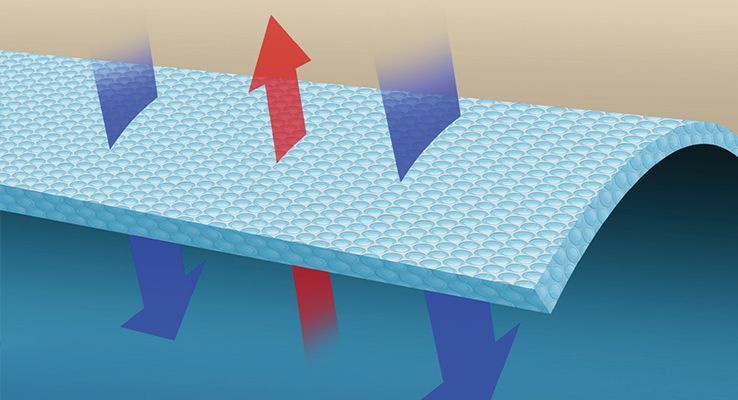 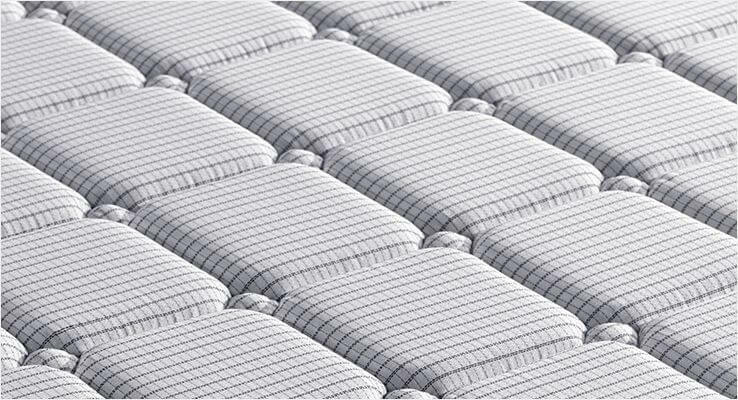 Carbon fibres create a barrier to dust and particles in the air ensuring a hygienic sleep surface. 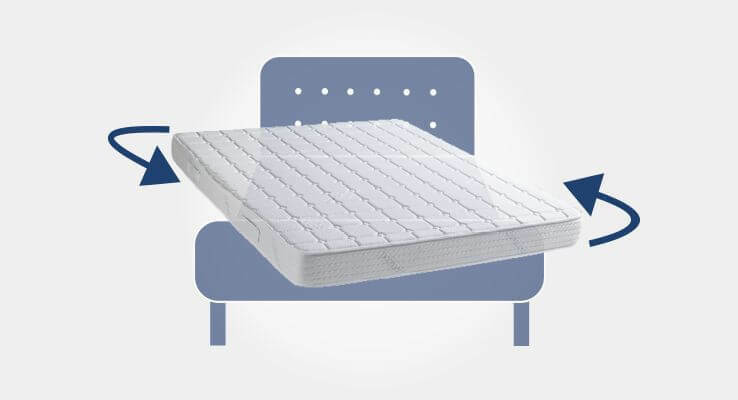 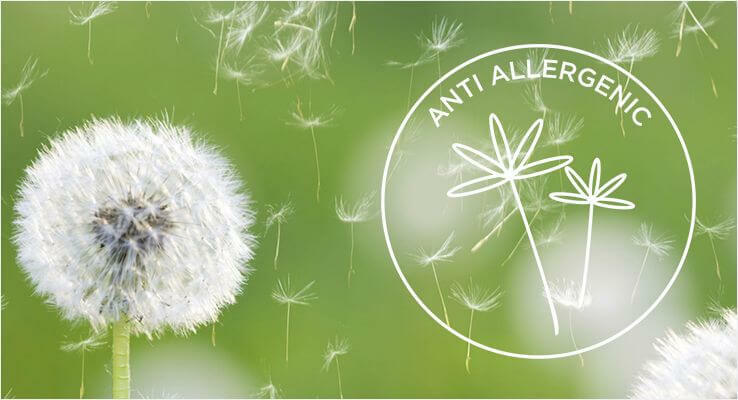 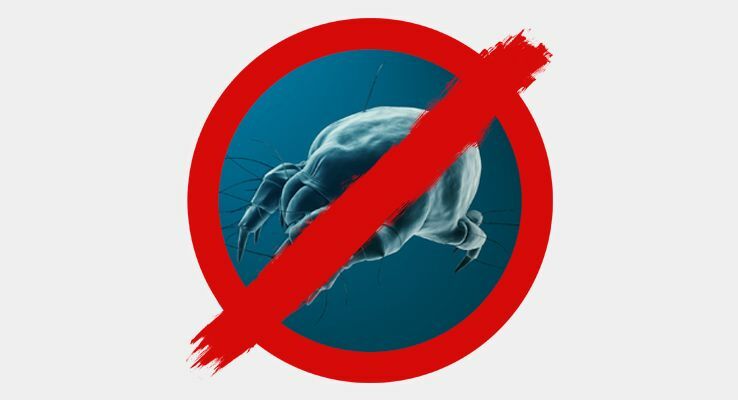 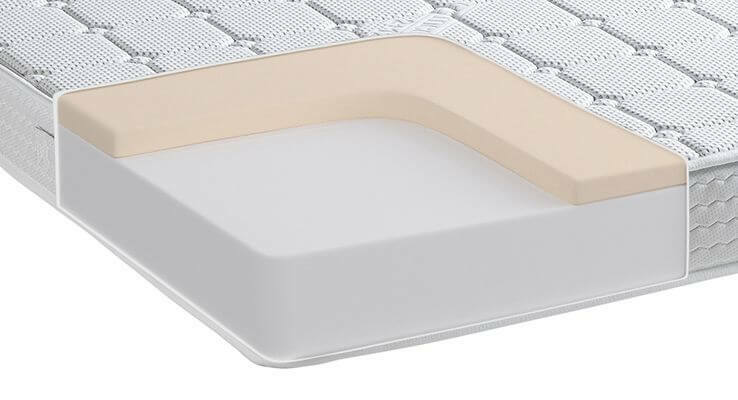 The mattress cover is also infused with Sanitized® protection, providing you with the ultimate anti-bacterial, anti- microbial and anti-dust mite protection. 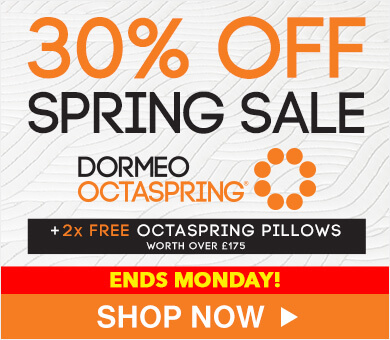 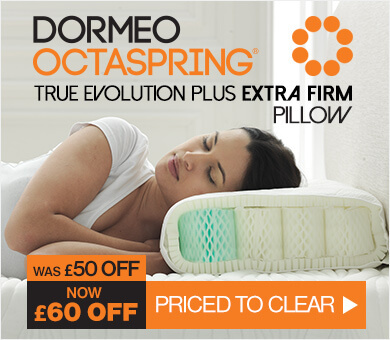 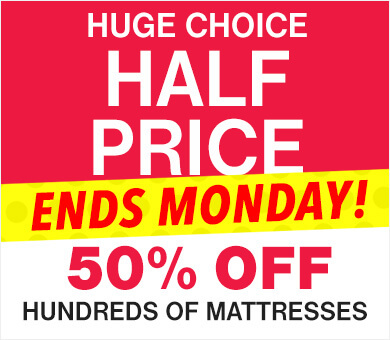 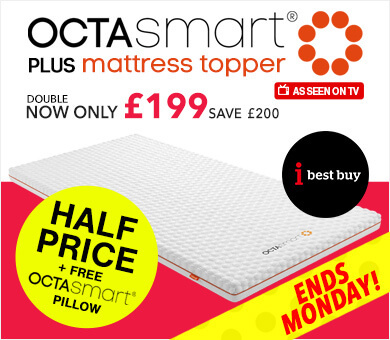 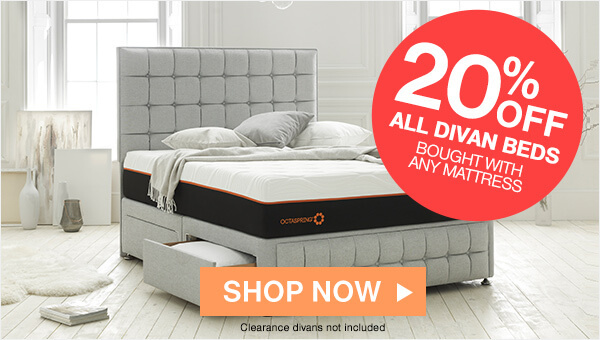 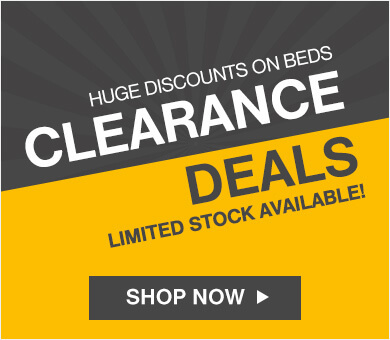 Treat yourself to a new Dormeo Memory mattress and start getting a better night's sleep today.